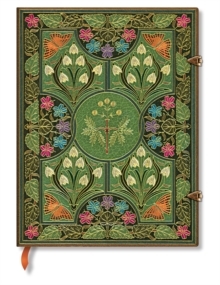 Poetry in Bloom. 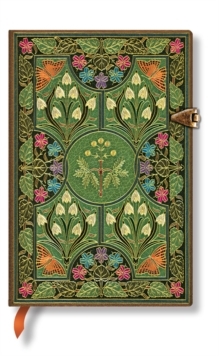 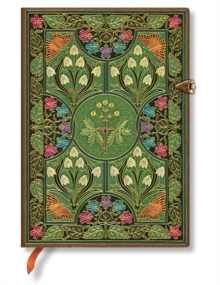 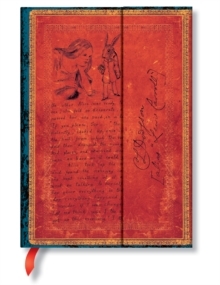 The design reproduced on this journal cover, originally crafted by Riviere and Son, centres around a sensitive plant surrounded by other richly hued flowers, foliage and butterflies. 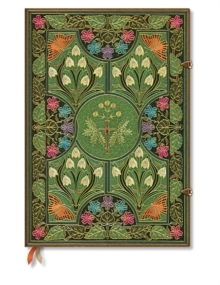 The binding was used for The Sensitive Plant and Early Poems by Percy Bysshe Shelley and is a celebration of the creative spirit.